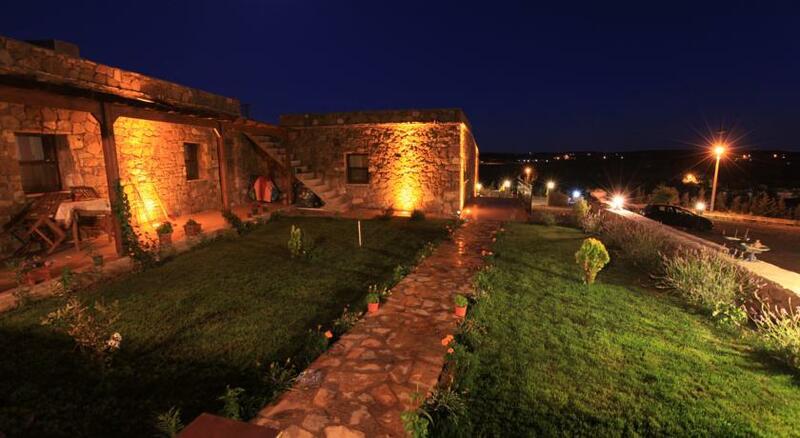 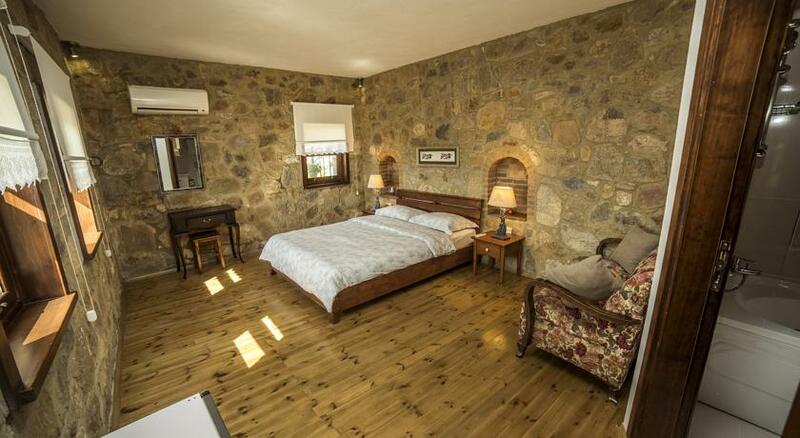 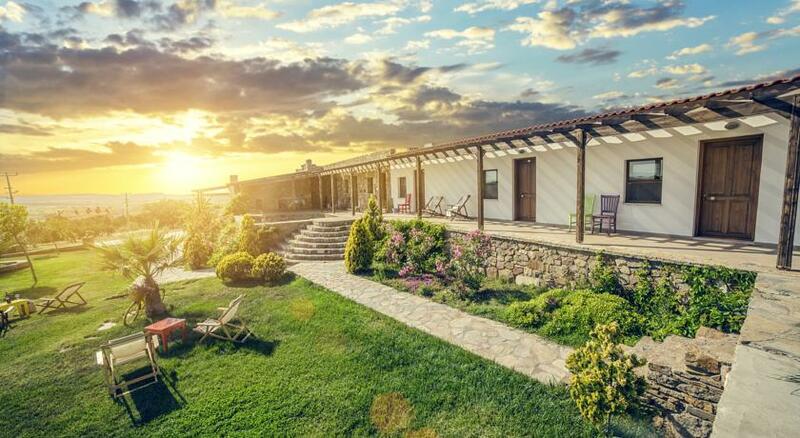 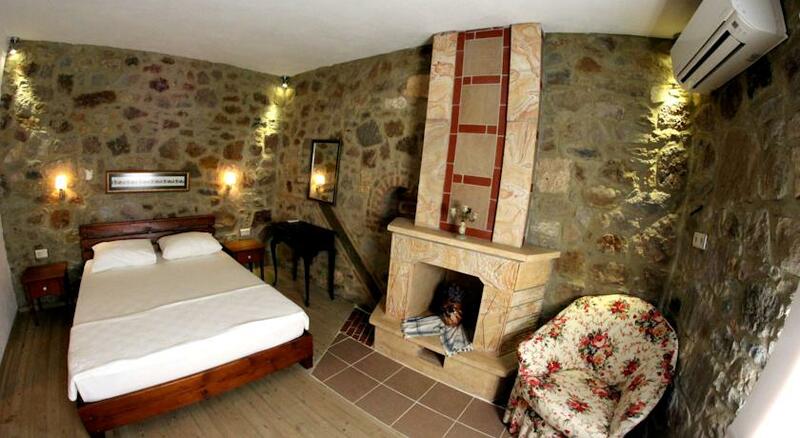 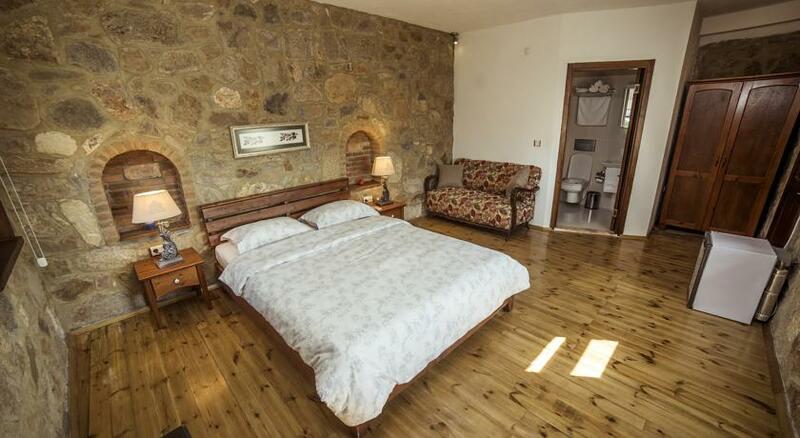 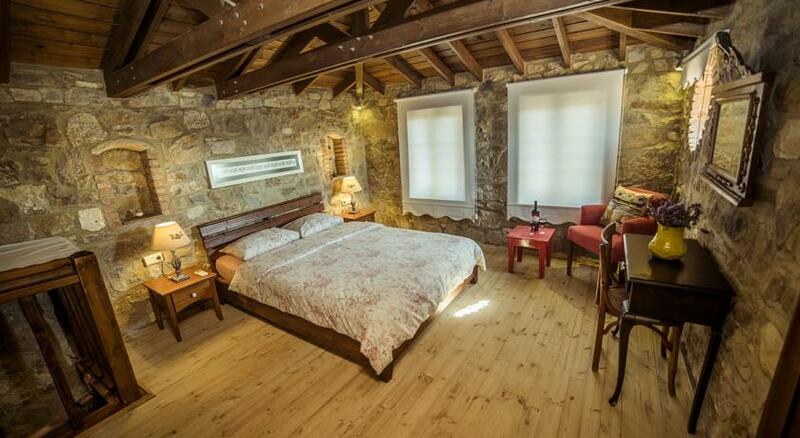 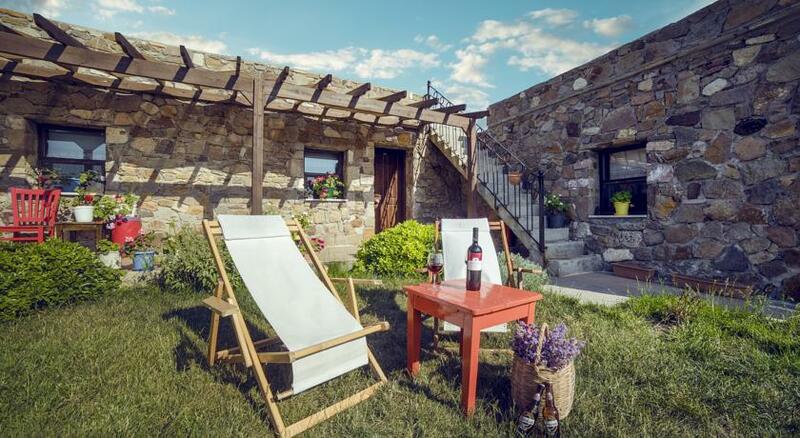 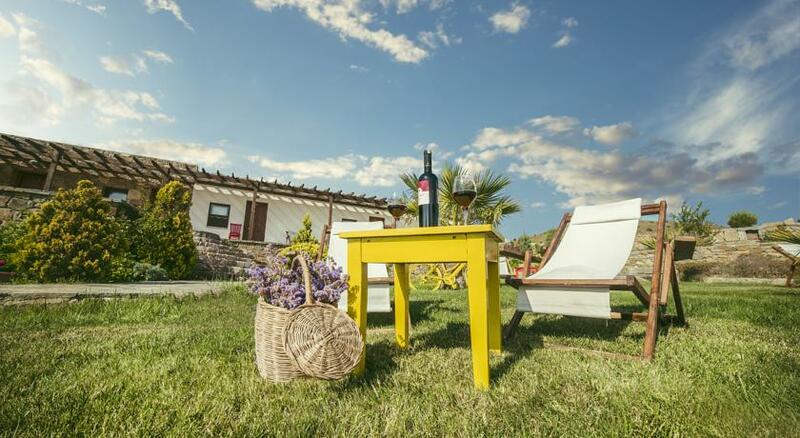 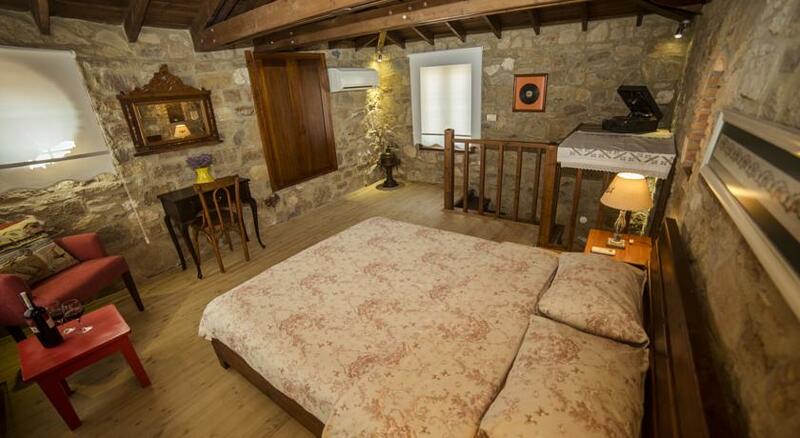 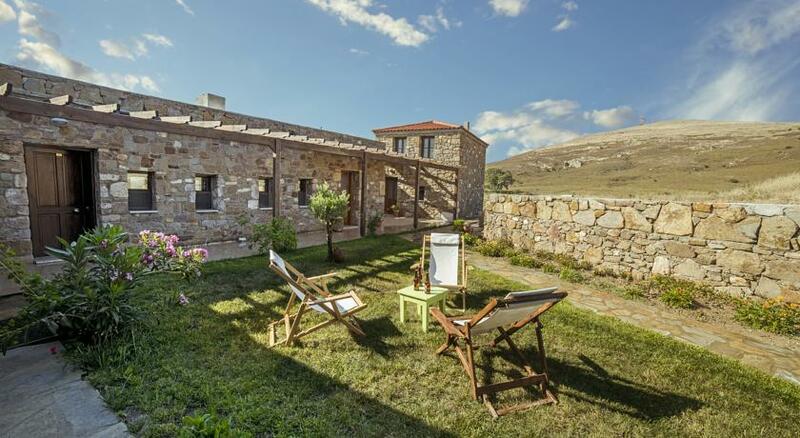 On the highest hill of beautiful Bozcaada island off the coast of Çanakkale, Turkey, Harmani Holiday Farmstay has a variety of clean and comfortable rooms in beautifully restored traditional stone houses. 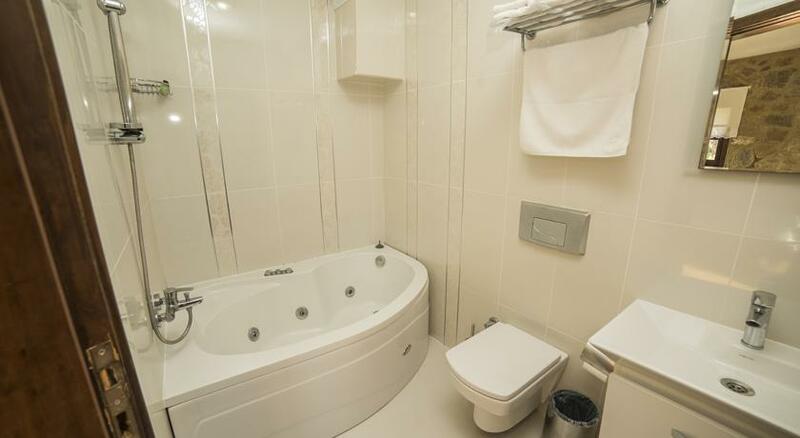 They all have private bathroom, WiFi, air-con and a mini fridge. 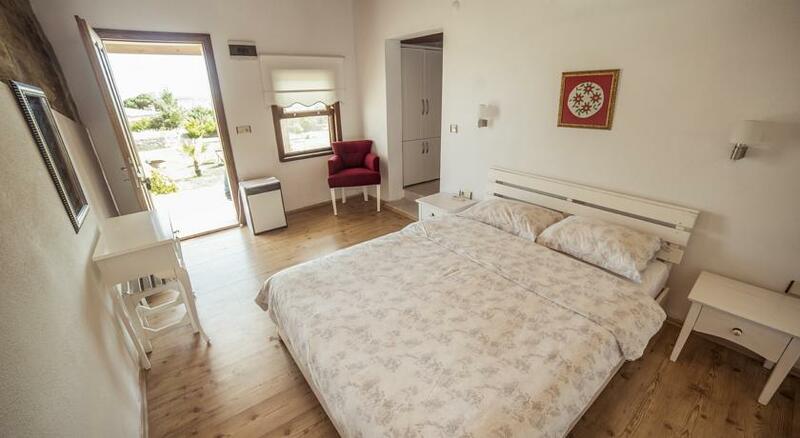 And some rooms have a balcony with views of the sea as well as a private spa bath. 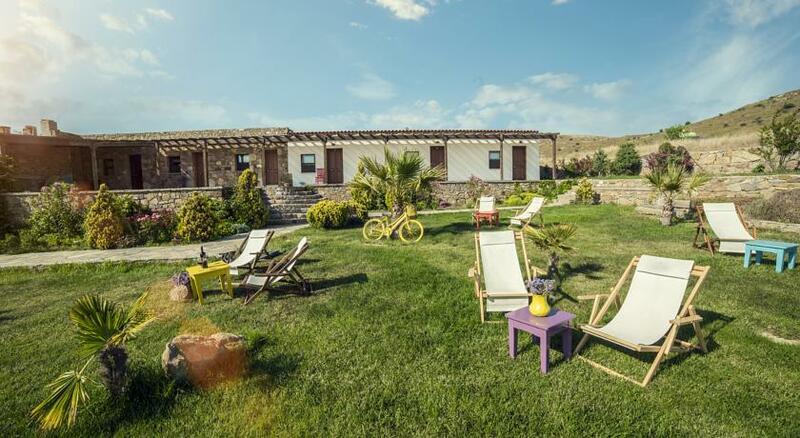 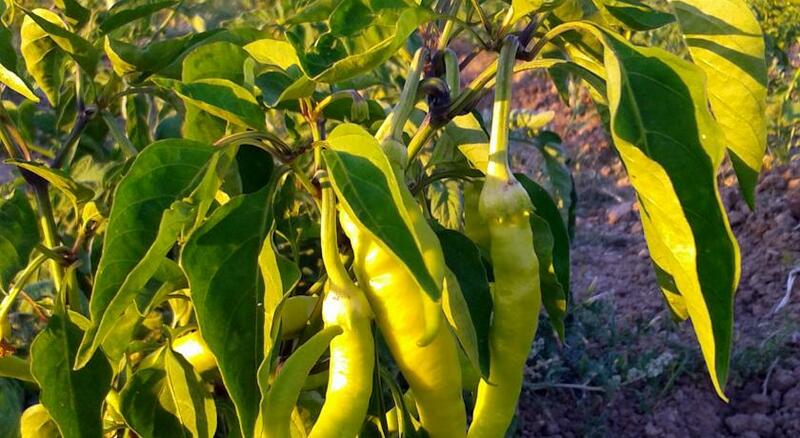 The friendly owners grow organic fruit and vegetables on the small farm that surrounds, and they are also great cooks, with farm fresh ingredients and some very fine home made food included in the buffet breakfast each morning. 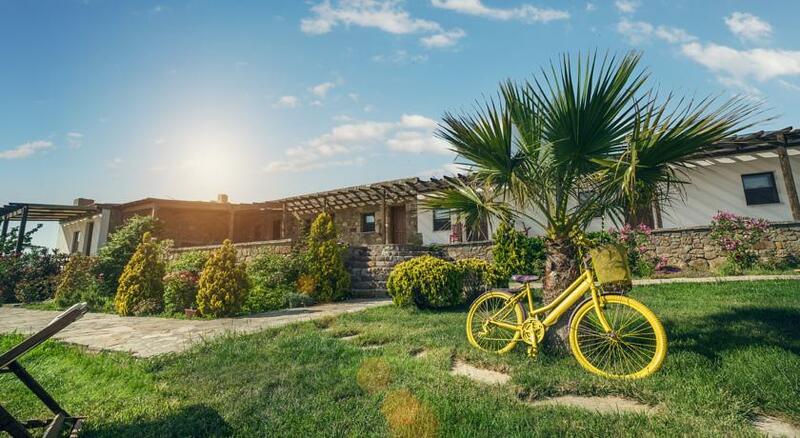 There’s lots to see and do in Bozcaada and you can arrange to hire bikes from the farm for exploring with.